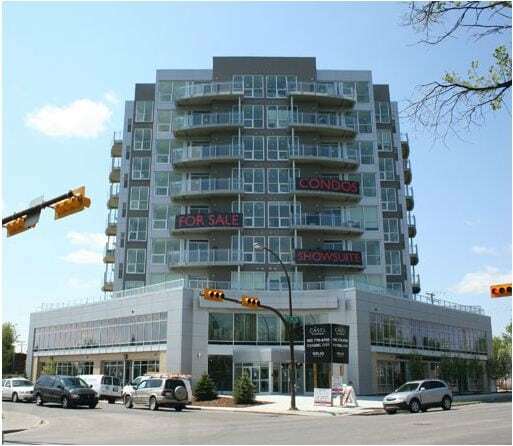 Casel is a condominium development located on the corner of 17th Avenue and 24th Street SW in the inner city community of Richmond. Developed by the Niklas Group, an SAM award winner for Best Multi-Family Community and Best Apartment-Style Condo in previous years, Casel condos offers sophisticated units at attainable prices. All Casel condo units have a spacious balcony that overlook surrounding parts of the city, and for the top floors, downtown and the Rocky Mountains to the west. Inside you’ll find custom Euro kitchens, quartz countertops, standard 9 foot ceilings, floor to wall windows, a mix of carpet, tile and hardwood floors, as well as three different colour schemes between units. On the bottom floor are Cassis Bistro, J Webb Wines and Market 17 that provide additional convenience for residents of Casel. In addition, several inner city parks and interconnecting pathways are found just minutes away including the Bow River. 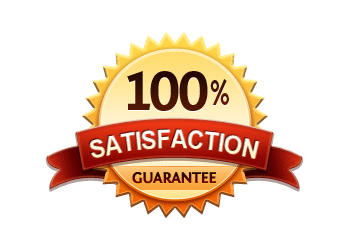 Questions about Casel Calgary Condos for Sale? 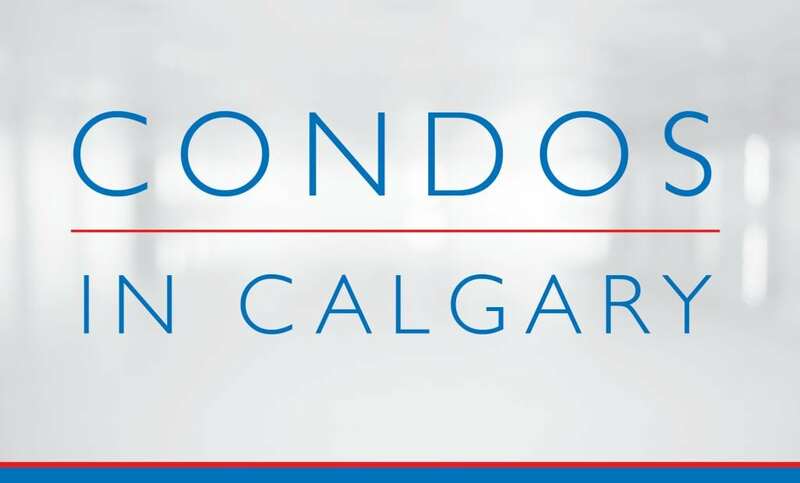 As a highly experienced condo specialist and REALTOR® in Calgary, I promise to guide you every step through your real estate transaction while providing all the information you need to make the best decisions. Call me anytime at 403-370-4180 or message me below for a prompt response. I am looking forward to helping you accomplish your condo goals!